This article was originally published in Hardwood Floors (June/July 2018 issue). The change to 24 hours in ASTM F2170 gives just one more reason why the RH test is superior to other moisture testing methods. 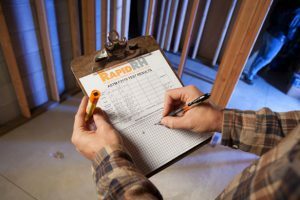 This is great news if you’re a builder or flooring professional who works with concrete slabs because you now have the green light to record ASTM-compliant RH readings two full days earlier than previously required by the standard. The P&B study involved testing six manufacturers’ RH products in which the laboratory took temperature and RH readings after 1, 2, and 4 hours, as well as 24, 48, and 72 hours. The upshot: RH measurements taken at 24 hours are just as accurate as those taken at 72 hours. 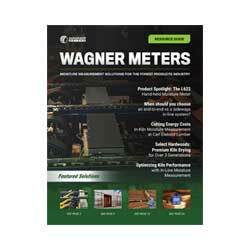 This finding led to the ASTM committee’s decision to change the standard to 24 hours. 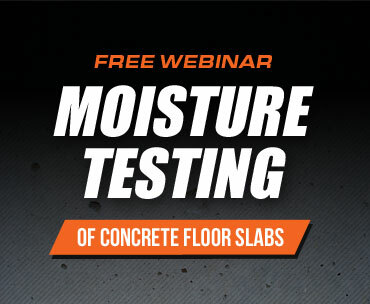 A surface test is not a reliable method for determining the true moisture condition of a concrete slab. Based on other scientific studies, including at Lund University in Sweden during the 1990’s, RH testing has been shown to be the most accurate, reliable method for assessing the true moisture condition of a concrete slab. 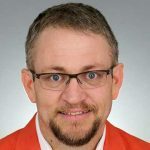 With the P&B study results and the changes to the ASTM standard, you also have a scientifically valid way to accelerate your project workflow by two full days. If the RH test readings at 24 hours fall within the range specified for your finished floor products, you can move forward with your flooring installation with confidence. No more waiting 72 hours for test results! 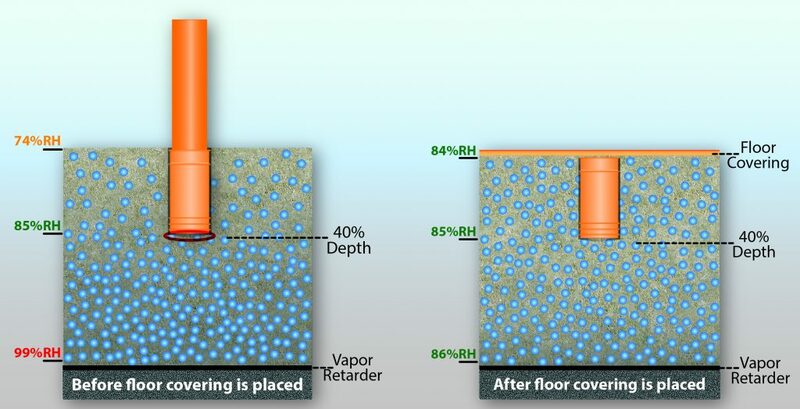 The change to 24 hours in the F2170 standard, along with the P&B study findings, provide just one more reason why the RH test can be considered superior to other moisture testing methods. Not only does in situ RH testing generate reliable data to help ensure successful flooring project outcomes, but it does so in a fraction of the time—24 hours instead of the 72 hours required by other tests. 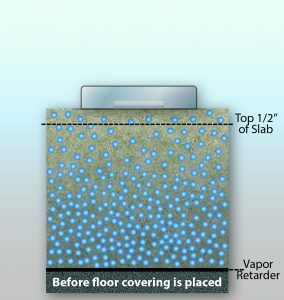 So now you can now move ahead with ASTM-compliant decisions for your flooring project just one day after initiating an in situ RH test, much faster than with other concrete moisture tests. This is exciting news indeed!